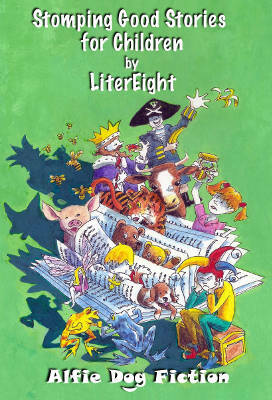 35 tales penned by six LiterEight members – Fiona Atchison, Maggie Bolton, Janice Johnston, Catherine Lang, Helena Sheridan and Greta Yorke plus guest writer Pam Ramage – brings to life an enchanting world of magic, mischief and mayhem for young readers. These stories bring to life an enchanting world, populated by many fascinating characters, some illustrated with delightfully evocative line drawings, created by author and artist Maggie Bolton. A collection of 31 short stories and poems in a variety of genres – romance, science fiction, passion, pathos, humour and the occasional twist. 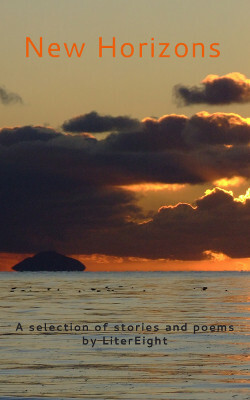 New Horizons is available for download to the Kindle range, Kindle for PC and tablet for £1.92.  A collection of 16 short stories in various genres – crime, mystery, dark humour, pathos, supernatural, science fiction – all with a neat twist in the tale. 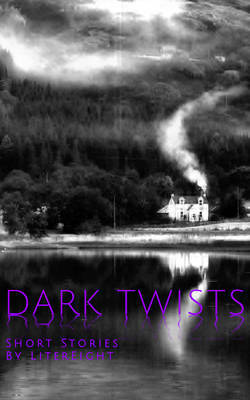 Dark Twists is available in paperback, price £4.99 and for the Kindle range, Kindle for PC and tablet for £1.91. This anthology brings together 17 short and mini stories with a variety of themes – romance, crime, humour, a twist in the tale – and a selection of 9 thought-provoking poems. We believe that this particular literary confection contains something to tempt all palates. 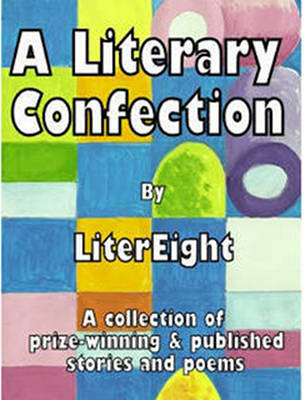 A Literary Confection is available in paperback, price £5.99 and for the Kindle range, Kindle for PC and tablet for £1.91.